In 2011 the Missoula Housing Authority started its own construction and development arm as a way to better manage the design, costs and delivery of construction projects. 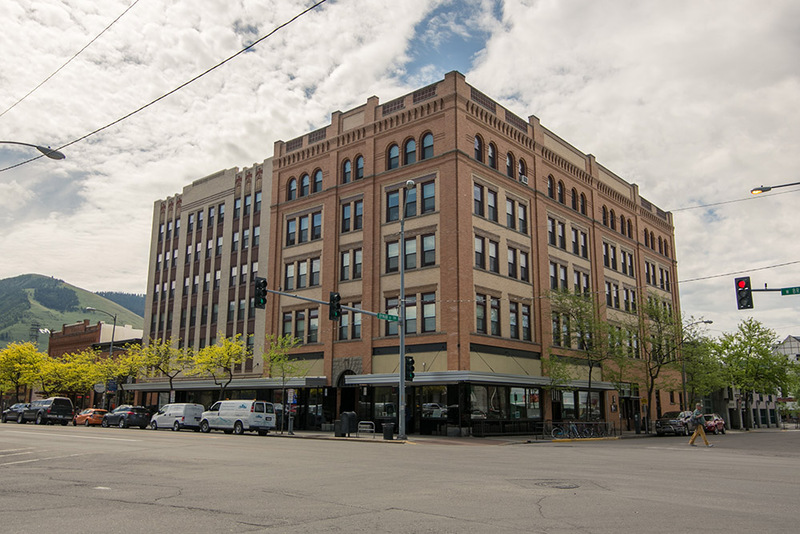 Bristlecone Development, managed by Sam Oliver, provides construction management for a variety of new construction projects as well as the rehabilitation and renovation of properties currently owned by the Missoula Housing Authority. Bristlecone’s relationship to the MHA ensures that projects will not only be built in a cost-appropriate manner, but will strive to lower long-term operations costs by building projects with modern energy efficiency improvements. In the spring of 2013, the Vantage Villa Apartments were extensively damaged by an arson fire. 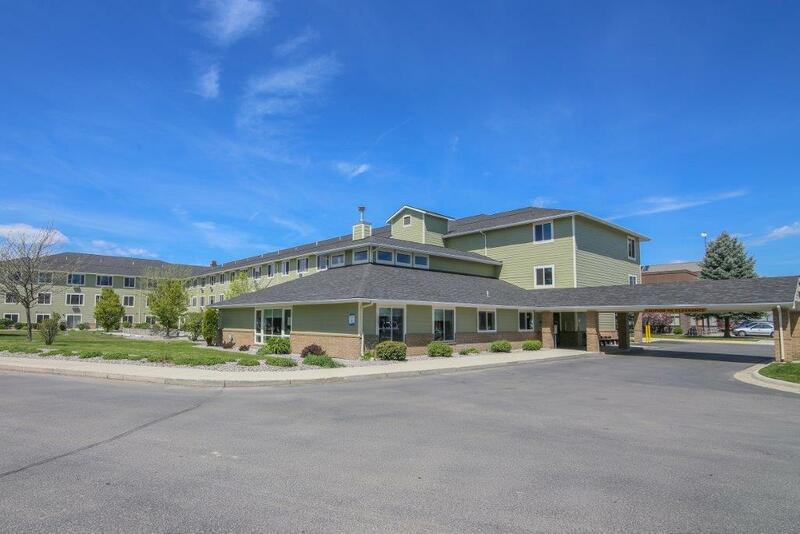 Bristlecone Development was able to step in as the general contractor for the rebuilding process, assuring that the Missoula Housing Authority’s interests were well-represented. The resulting rehabilitation replaced many of the building’s outdated HVAC and plumbing systems and added many elements of energy efficiency (new automated HVAC system, new windows, added insulation and building membranes). The resulting product was a building with modern finishes and much-improved energy efficiency. After the rehab, Vantage Villa was renamed The Phoenix. 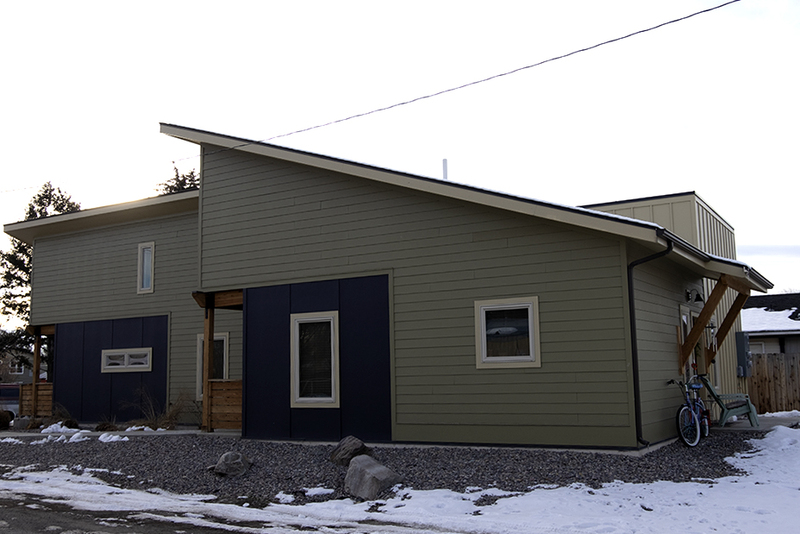 In a collaborative effort with the Missoula College of Technology, MHA helped fund the construction of a duplex on city of Missoula surplus property. Under the guidance of MCOT teachers, a group of two-year students in the Construction Curriculum built the duplex at 1230 River Street. Bristlecone Development acted as a liaison between MHA and MCOT to coordinate the tasks performed by the students, as well as those tasks that were contracted to private contractors. This handsome property features advanced energy efficiency measures (ground-source heat pumps, state-of-the-art sealing and insulation practices, water-saving measures and reduced-load electric fixtures). Most recently, Bristlecone Development has completed a Tax Credit Financed Rehabilitation of the River Ridge Apartments. 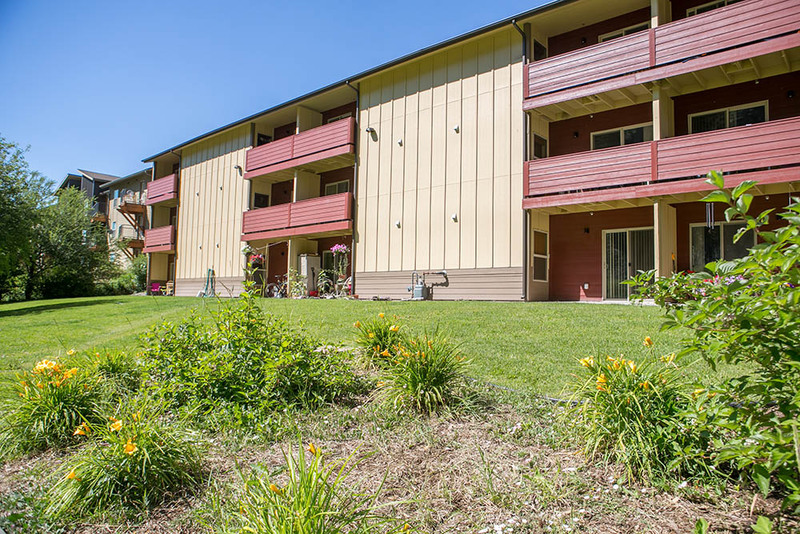 This 70-unit senior living complex underwent a complete interior and exterior renovation, with additional improvements to the grounds. During this rehabilitation project, we were able to achieve large gains in energy efficiency through building envelope improvements (new windows and doors, building sheathing and membrane replacement, and added insulation), and systemic upgrades (new high-efficiency boilers, water heaters, LED light fixtures and elevators). Post-rehab analysis shows that this property realized wonderful reductions in operation costs due to the measures taken during the construction, as well as a significant increase in tenant comfort.